Ready to be a part of something bigger than yourself? The Difference Makers are a team of individuals just like you, who put God's love into action by giving each month to Dirty Feet Missions. Dirty Feet Missions is proud to partner with Hope House in Fond Parisien Haiti. Hope House is a home for orphaned children operated by Pierre Richard and Yvrose Ismael. With our partnership with HHH we help provide for the 36 children that live as part of their family. Dirty Feet Missions partners with Porch de Salomon in beautiful Panajachel, Guatemala. 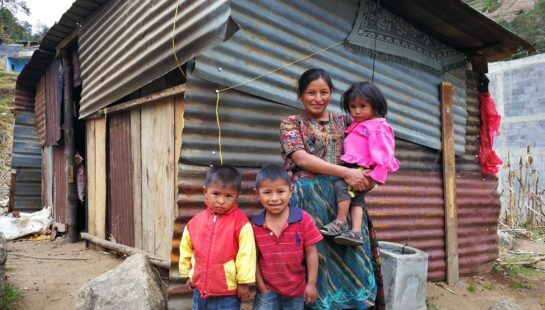 Our giving focuses mainly on Guatemala’s colorful indigenous Mayan people. 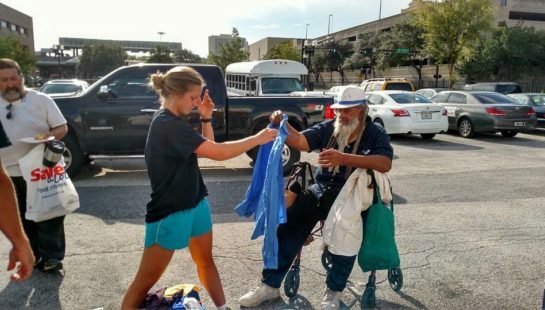 Dirty Feet Missions is based in Jacksonville, FL and partners with Social Grounds Coffee, City Rescue Mission, and the Cup of Love Ministry to serve the homeless community. Our giving focuses on supporting local outreach events in the Jacksonville area. You invest what works for you and month after month it will accumulate to make a big impact! When you become a Difference Maker you are joining a team of generous, incredible individuals who share our mission to serve others and share God’s love. Sustained donations allow us to invest in new projects, expand our current programs, and innovate the ways that we can empower and serve others in Haiti, Guatemala, and the U.S. 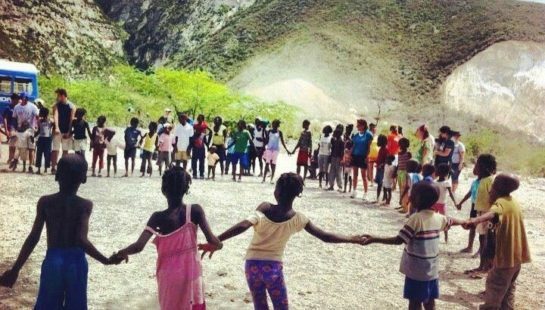 In Haiti, "espwa" means hope. 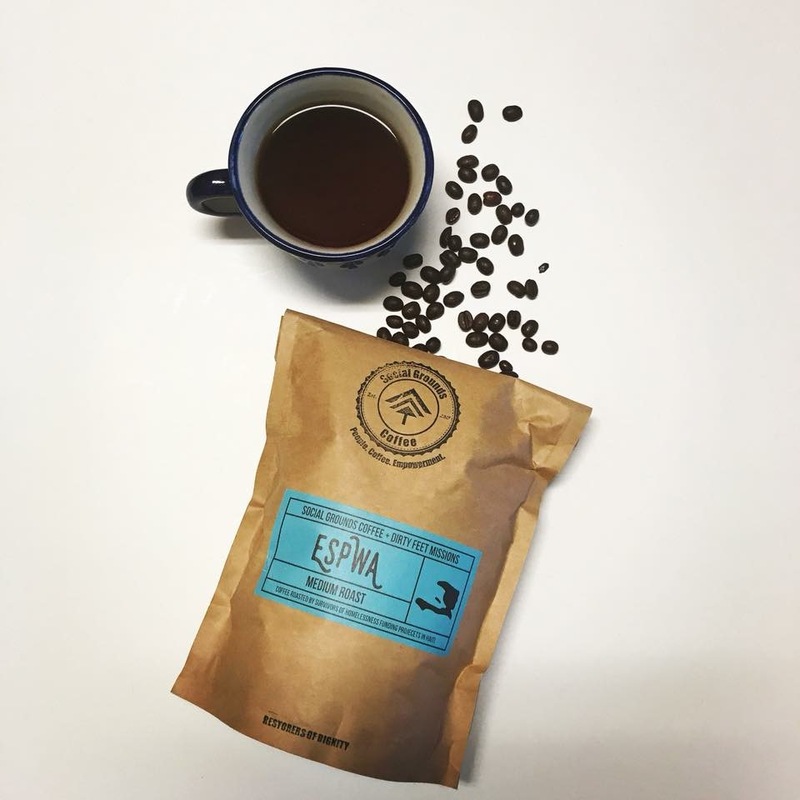 Through our partnership with Social Grounds Coffee, the proceeds of the purchase of Espwa Blend Coffee go towards sustainability opportunities for the people of Haiti as well as impactful local outreach projects and empowering the homeless through employment with Social Grounds Coffee Company. Make a one-time donation in support of Dirty Feet Missions' projects.